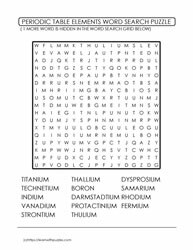 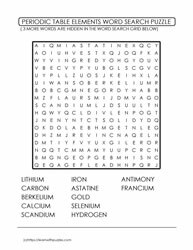 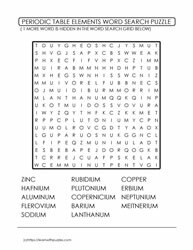 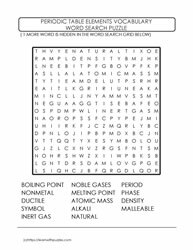 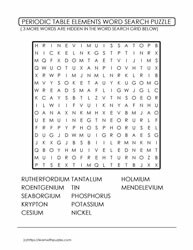 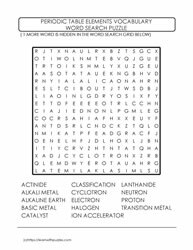 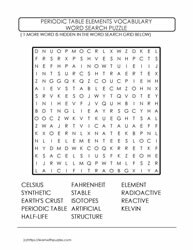 Here are word search puzzles to challenge the brain even more! 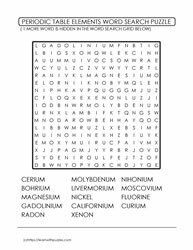 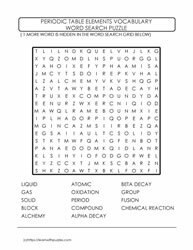 In each printable word search there can be anywhere from 1 missing word to 15 missing words within the word search grid that do not appear in the word bank below the puzzle. 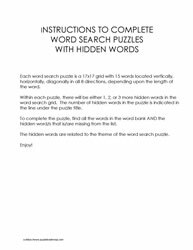 The challenge is to figure out what the missing word/s is/are based on the theme of the puzzle. 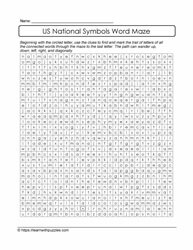 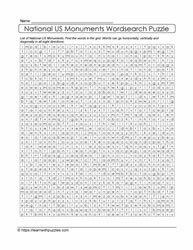 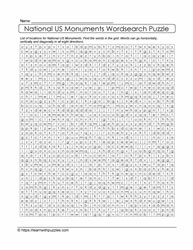 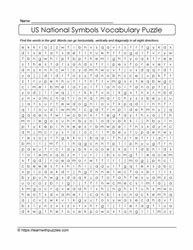 For example: if the word search is about the names of US Presidents and there are 5 more hidden words in the puzzle, that means that the word bank has a list of 10 and the puzzle solver needs to figure out which of the remaining presidential names are missing, given the first 10 in the word bank. The theme of the puzzles is the puzzle title.